HVAC filters keep your Tampa, Florida, home’s air clean and help your heating and cooling system run efficiently. These filters don’t last forever, though. In fact, they require regular replacements. From increased utility bills to poor HVAC performance, look for the following signs that it’s time to replace your HVAC filter. Your HVAC filter serves as the first line of attack when dust, pollen, pet dander, and other contaminants attempt to flow through your heating and cooling system. 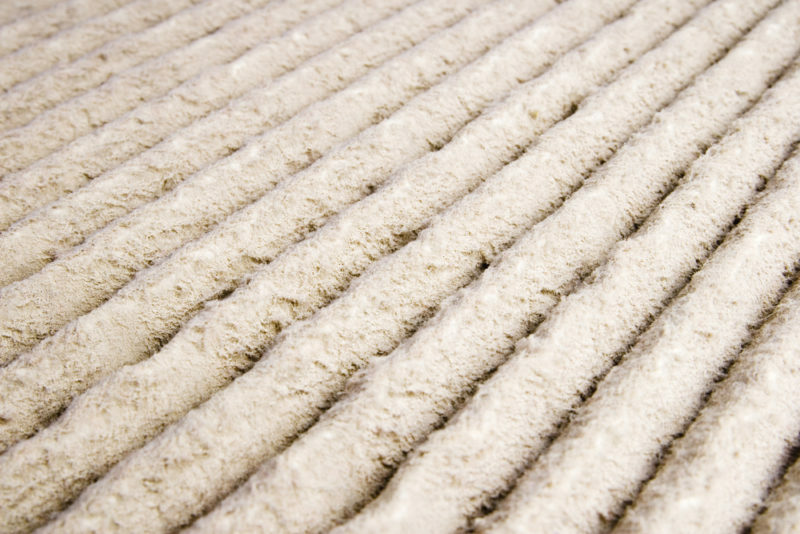 While keeping those contaminants out can boost efficiency, dust and debris can clog the air filter over time. That means your HVAC system has to work harder, which can increase your utility bills. If your energy bills are higher than normal, consider it a sign that you need a new air filter. A clogged air filter can also reduce your HVAC system‘s performance. If your air conditioner isn’t cooling your home as evenly as it should, or if the airflow seems compromised, the HVAC filter could be to blame. Consider poor HVAC performance a sign it’s time for a new filter. When the air filter gets clogged, it can’t trap dust and other allergens as seamlessly as usual. If your family members start to develop coughs, sneezes, or other respiratory issues, there’s a good chance they’re responding to the air’s high allergen content. Our Advanced Cooling Systems team recommends swapping out the old HVAC filter for a new one. When the air filter can’t trap dust and other contaminants properly, they’re more likely to accumulate in your home. If you have a regular cleaning routine and notice that dust builds up more frequently than it once did, change the air filter. We recommend replacing the filter every 30 to 90 days, depending on your HVAC usage. Whether you need to schedule HVAC maintenance or you need advice on the right air filter, we’re always at your service. Call your local HVAC experts at Advanced Cooling Systems Inc. at 866-827-7662.